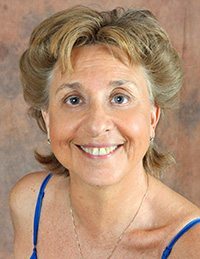 Hosted by psychotherapist and author Lynne Bernfield, The Lynne Show is about discovering aspects of ourselves which we have had to deny. In it she talks about why this happens and what we can do to recover these denied parts. In her interview series called Anatomy of an Artist she interviews people who make their living or their life with their art. The Lynne Show is an eclectic mix of information, music, interviews and stories. It airs on the Radioearnetwork.com Tuesdays at 2:00 P.M. Eastern Time and again on Monday at 3:00 A.M. Eastern Time.